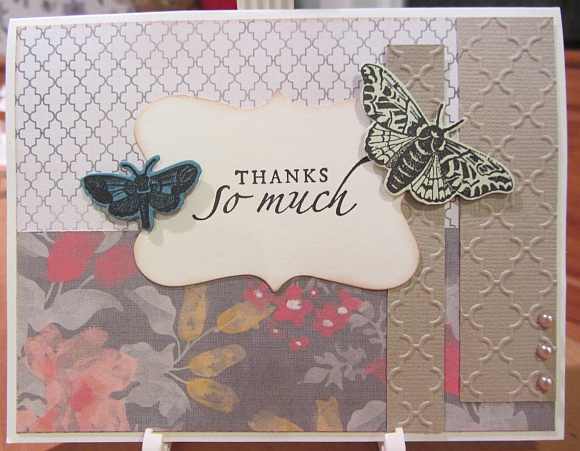 The Midweek Throwdown challenge this week at Operation Write Home Stars and Stamps is to create a cards featuring Things With Wings. 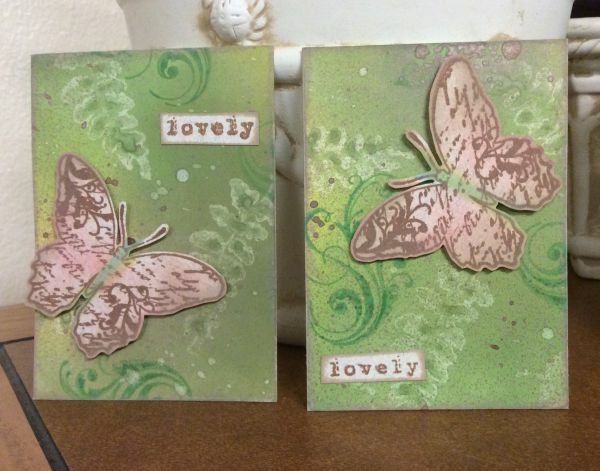 I used the matching cling stamp and die set from Hampton Art and Spellbinders for the butterflies. 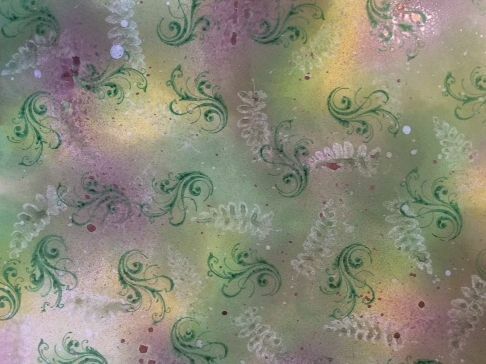 I repeated the pattern in the embossing folder with the patterned paper. Thanks for stopping by.